The increasing adoption of digital research methods observed across scholarly communities presents significant opportunities for research advancement and innovation - if, that is, the resulting digital data is well managed over its lifetime. The management of digital research data, which encompasses actions throughout the research lifecycle, including data creation, documentation, curation, storage, preservation, and reuse, is a pressing issue for scholars around the world. While funding agencies, research organizations, and journal publishers are encouraging best-practices in data management, adoption has been inconsistent within and across disciplines. In Canada, emerging requirements for more responsible and transparent research mandated by granting agencies and scholarly publishers are driving the need for better tools and services to support researchers in managing their research data. In preparation for this changing research landscape, research libraries across Canada are exploring ways to work collaboratively with stakeholders to address this need and support the development of robust research data management practices. To this end, in 2017-18, UVic Libraries conducted a comprehensive investigation of research data management practices across our campus. 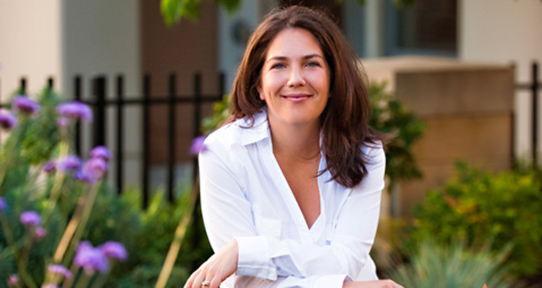 Led by Dr. Jacqueline Quinless, our CLIR Postdoctoral Fellow, a campus-wide investigation was conducted that included both in-depth interviews and focus-groups with over 40 UVic faculty and researchers, as well as an online survey, which received more than 400 responses from UVic faculty and graduate students describing their data management practices and challenges. 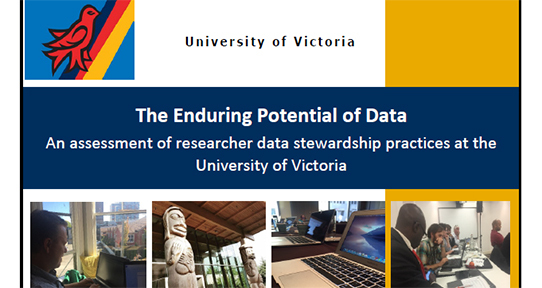 In a new report titled The enduring potential of data: An assessment of researcher data stewardship practices at the University of Victoria, the resulting data is used to explore differences in research data management practices across disciplines, barriers research communities face in sharing their data, and gaps in current infrastructure and supports on campus. With this information, a series of recommendations are provided to inform how the University of Victoria and its Libraries can cohesively bridge research services, infrastructure, and disciplinary fields across campus to improve the support provided to researchers in managing their research data. The resulting information will allow UVic Libraries to help our faculty ensure that their data is available for future generations of researchers.